Our Neck and Décolletage Cream addresses issues of structural degradation in this delicate area from gravity and UV rays. Pairing this miracle cream with the other treatments of this KIT increases its efficacy. Using these products together smooths and tightens this area while fading hyperpigmentation and redness. 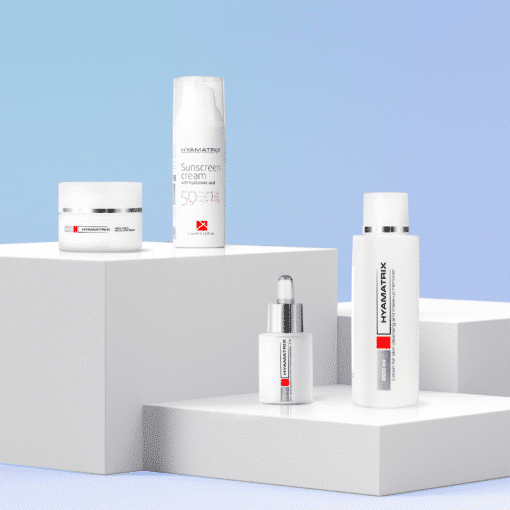 Plus, these products are formulated with plant derivatives and lipids that penetrate quickly but have long-lasting results. Use this antioxidant-rich bundle daily for a more youthful neckline! Face Cleansing and Makeup Remover Lotion is formulated with small molecular size hyaluronic acid to deeply hydrate skin while cleansing. As a result, this alcohol-free formula does not dry out the delicate skin of your neck and décolletage. Papain enzyme gently removes dead skin cells to normalize the epithelial process, helping your skin to act as it did when it was young. 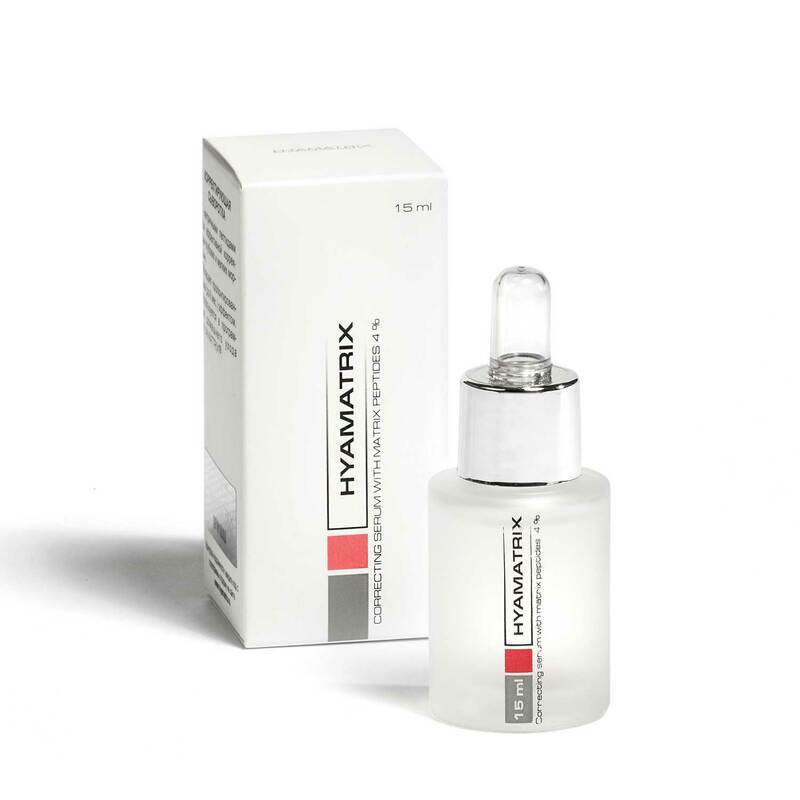 Correction Serum with Matrixpeptides® 4% utilizes destructured hyaluronic acid and its peptide to smooth wrinkles and tighten the skin of the neck and décolletage. 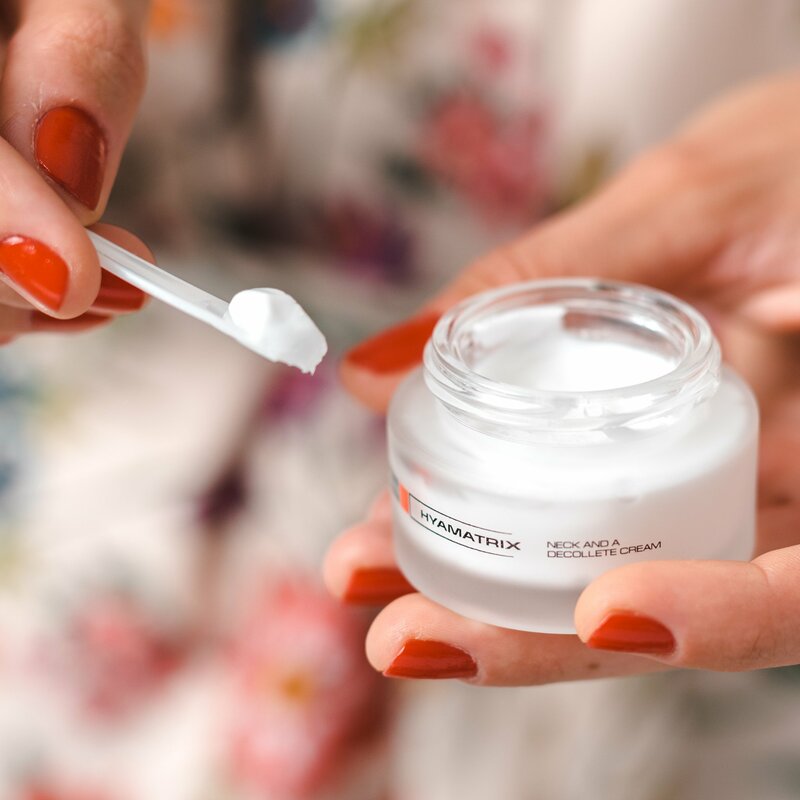 Correction Serum stimulates collagen production to firm your skin, restoring a youthful profile to your jawline, neck, and chest. 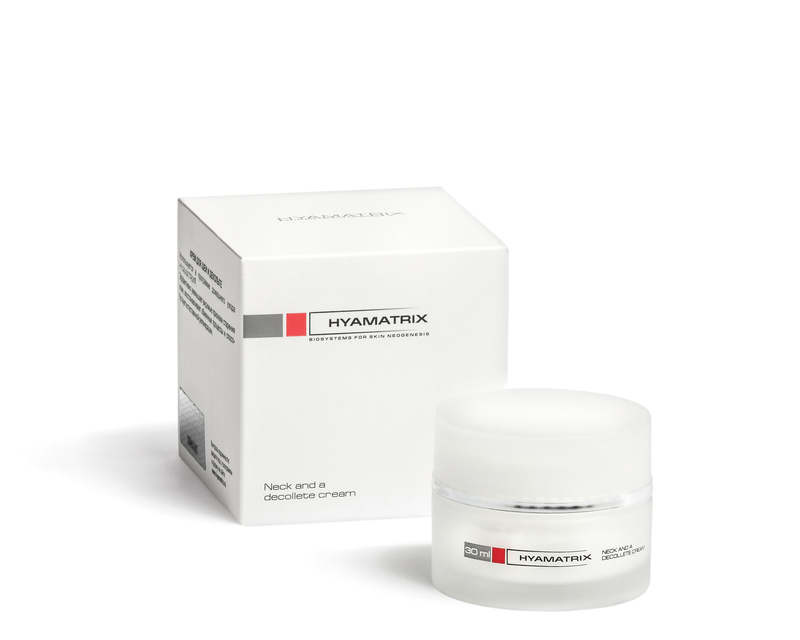 Neck and Décolletage Care Cream has a unique deeply moisturizing formula that specifically addresses structural degradation from gravity and UV rays in the neck and décolletage region. 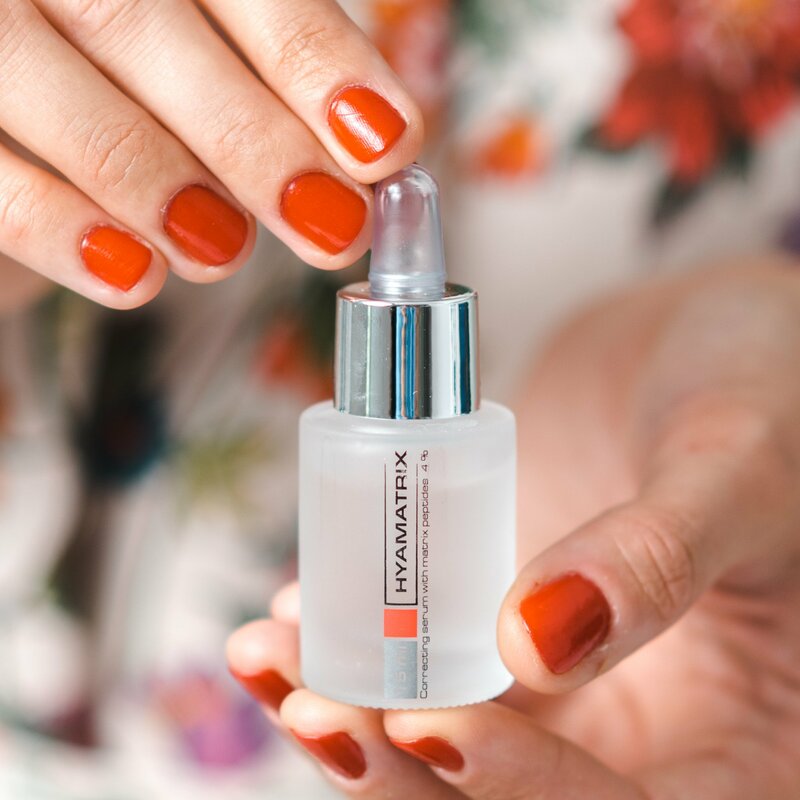 This miracle elixir firms skin, eliminates wrinkles, and diminishes crepiness by boosting production of important structural proteins like collagen and elastin. Plus, it improves cellular regeneration to fade age spots and other forms of hyperpigmentation. 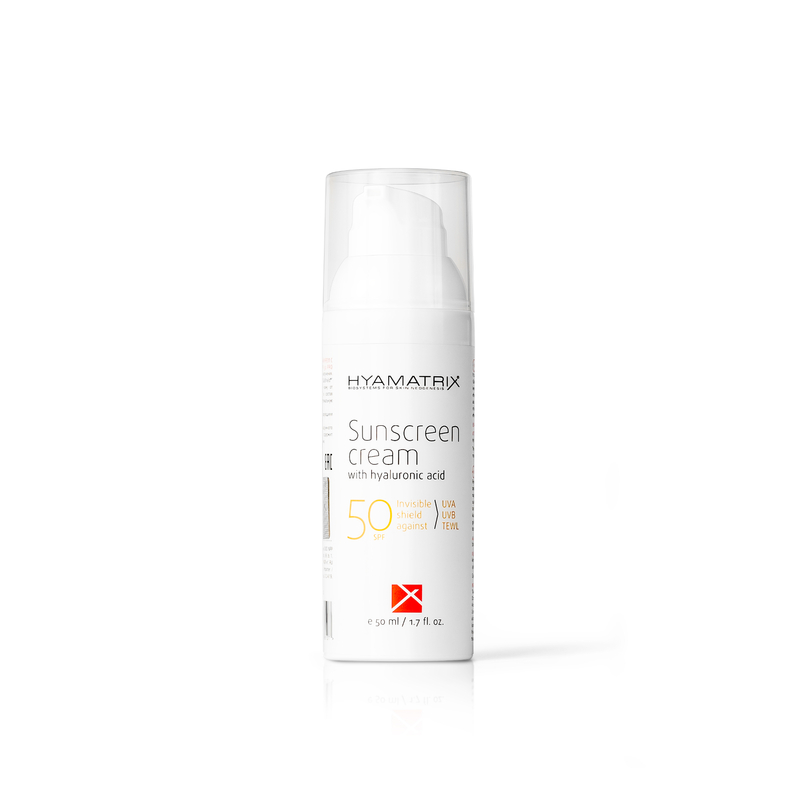 Sunscreen Cream with Hyaluronic Acid SPF 50 protects the delicate skin of this area from UV rays and free radicals. 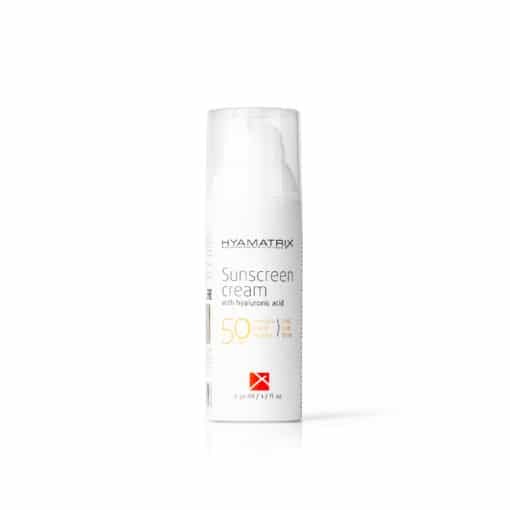 This protection also helps to prevent age spots and freckles while moisturizing. Saturate a cotton pad with Face Cleansing and Makeup Remover Lotion and sweep over the neck and décolletage. Do not rinse. Follow with serums and creams. Apply 4-5 drops of Correcting Serum to the jawline, neck, and décolletage. Using spatula to apply a small amount of Neck and Décolletage Care Cream to the jawline, neck, and chest. 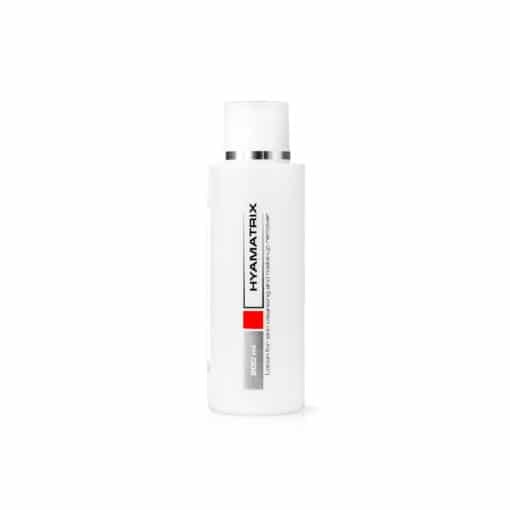 Massage Sunscreen Cream liberally to neck, and décolletage to finish treating your skin and protect against aging UV rays and environmental stressors. Soak a cotton pad in Face Cleansing and Makeup Remover Lotion and smooth over your neck and décolletage. Do not rinse. Felszíni és mélyrétegi vízhiány, ráncok, keringési problémák, csökkent feszesség az adott területen. : A szérum termékből naponta egyszer, reggel oszlasson el 3- 4 cseppet a nyakon, illetve a dekoltázs területén. Ezt követően vigye fel a krémet a kezelt területre. A termékek rendkívül könnyen, gyorsan felszívódnak, ennek ellenére nincs szükség újbóli felvitelükre! A csomag tartalma egy havi intenzív otthoni ápoló kúra elvégzésére elegendő! Ezt követően az eredmény fenntartása érdekében elegendő a továbbiakban csak a krémet alkalmaznia a mindennapi bőrápolási rutin részeként.